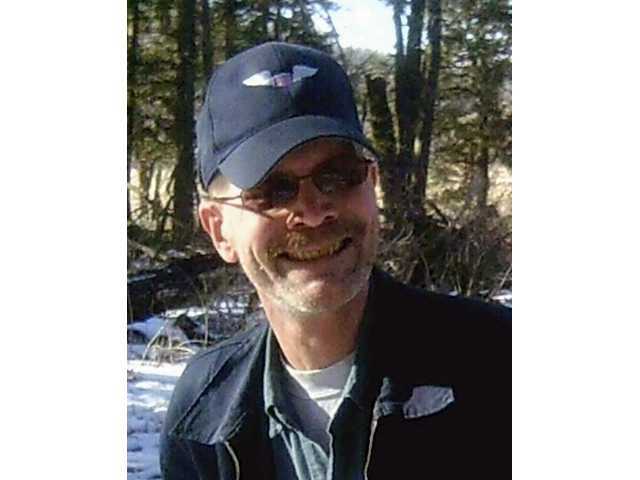 POSTED March 19, 2019 5:24 p.m.
Jeffrey L. Peper, 56, of Loganville passed away in his home on Monday, March 18, 2019, with his family by his side. Funeral services for Jeffrey Peper will be conducted at 11:30 a.m. on Thursday, March 21, at Farber Funeral Home in Reedsburg, with Pastor Ron Fruit as celebrant. Visitation will be held from 10:00 a.m. on Thursday until the time of the service. Burial will be made in St. John-Tuckertown Cemetery near Hillpoint. The Farber Funeral Home is assisting the family with arrangements.